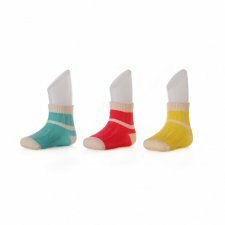 Kikko is a small Czech company that offers a wide variety of items for the first years of the child always trying to offer the highest quality, environmental friendliness and innovation. 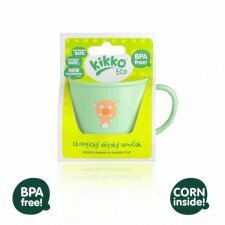 And it is through innovation that are born items very much appreciated as the line KIKKO Eco for feeding the child with glasses, bowls and plates in corn starch 100% biodegradable and the line KIKKO BMB which is made of fantastic items in bamboo such as towels, bandanas, towels for the bathroom. 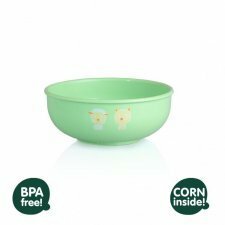 Baby bowl made of 100% biodegradable PLA Ecolgreen. 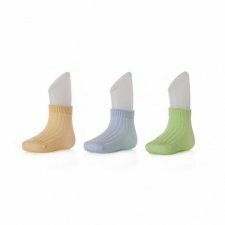 This material is mainly composed of corn starch (PLA - NatureWorks ®). It does not contain toxic substances such as dioxin, soot and even pollution from composting. It does not contain PVC or BPA. 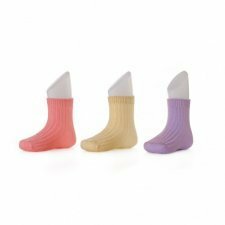 They can be washed in the dishwasher and can be put in the microwave for warming food. Color: sage green with printed animals. 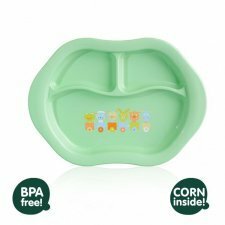 Baby plate divided in 3 compartments. ade of 100% biodegradable PLA Ecolgreen. 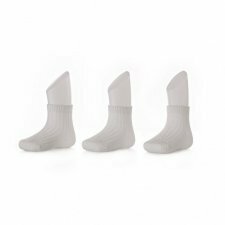 This material is mainly composed of corn starch (PLA - NatureWorks ®). A resistant and environmentally cup suitable for children of all ages. Made of 100% biodegradable PLA Ecolgreen. This material is mainly composed of corn starch (PLA - NatureWorks ®). It does not contain toxic substances such as dioxin, soot and even pollution from composting. It does not contain PVC or BPA. Bamboo fitted sheet for bed. It is made of an extremely fine material made of bamboo viscose and cotton, woven the hollow braid method. The hollow braid, in conjunction with the material used, guarantees exceptional fineness and absorbency. 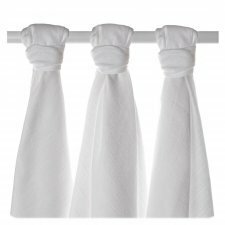 XKKO BMB fitted bed sheets are hygienic, do not cause an allergic reaction; additionally, bamboo viscose is antibacterial. Use for most of strollers and changing pad, size: 120 x 60 cm. Available colours: pink, white, blue, mint or grey. Bamboo fitted sheet for cot and changing pads. It is made of an extremely fine material made of bamboo viscose and cotton, woven the hollow braid method. The hollow braid, in conjunction with the material used, guarantees exceptional fineness and absorbency. 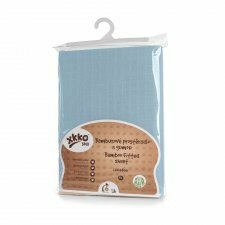 Use for most of strollers and changing pad, size: 50x70cm. If you want to compare this material with a normal or organic cotton it is not easy. 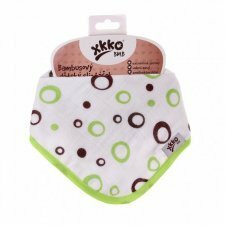 XKKO®BMB material is much softer, its absorbency is better than cotton´s absorbency. Bamboo viscose is atibacterial. 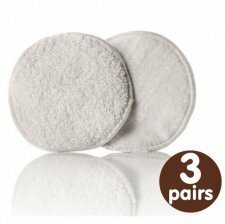 If you follow washing instruction, material is still the same after many washings - still extremelly soft, not hard. Packing: 3ps - white colour. 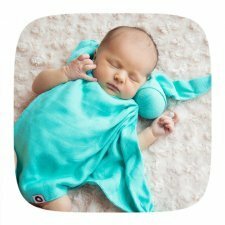 Muslins made of certified organic cotton with the highest weight in the European market! 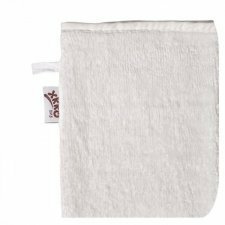 Compared to ordinary cotton diapers, the organic cotton muslins XKKO Organic Old Times are significantly softer and more delicate. 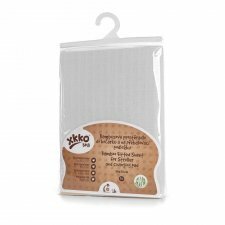 Compared to conventional cotton muslins, the weight of the muslins XKKO Organic Old Times is 45% higher. So they build on a tradition of quality non-transparent cotton muslins which date back more than 30 years.